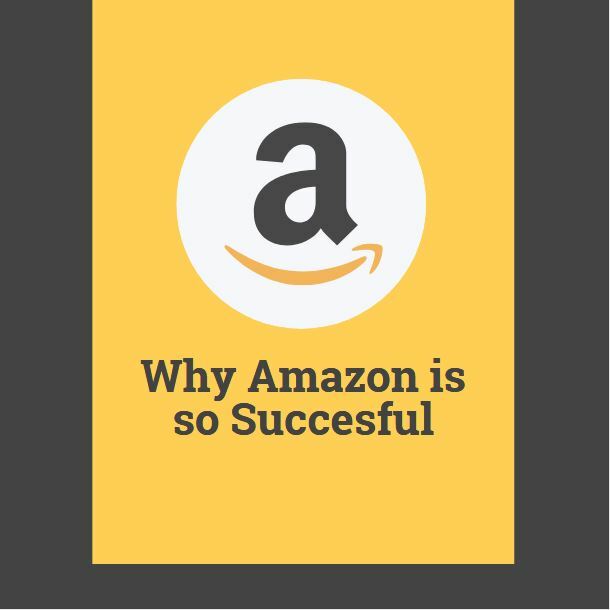 In this article, we’ll talk about Amazon how it started and became the world’s largest e-commerce company. Before we start the article— here are few interesting facts to know. Amazon is soon going to be the first company to reach $1 trillion in short amount of time. Crossed the 340 active million users mark. 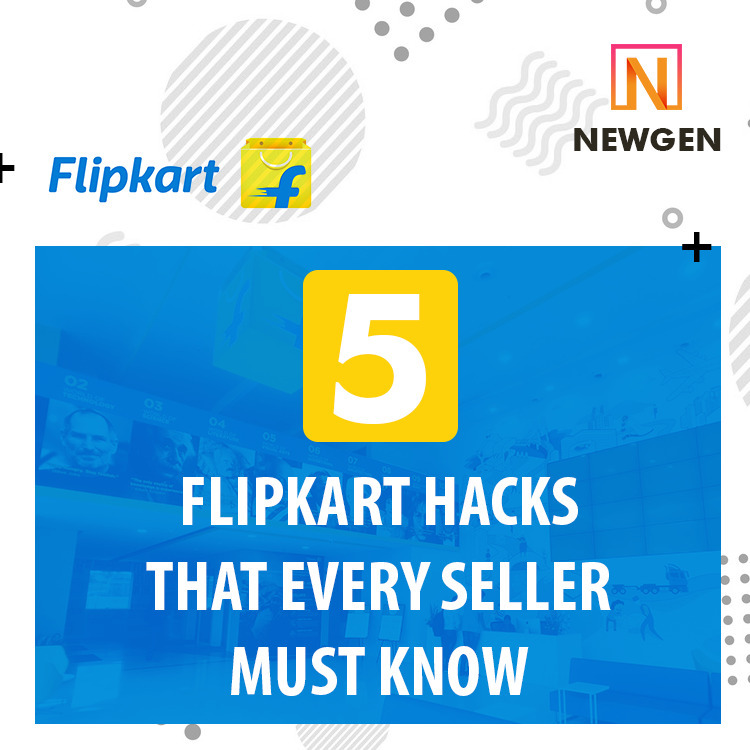 World’s largest marketplaces for the new E-commerce instantly setup their business. Jeff Bezos initially started Amazon as an online bookselling company after resigning from his job as a CTO in one of the highly recognized finance firms. Within a year of business, Amazon started receiving thousands of dollars of sales through online bookselling. And this breakthrough led Amazon to come up much more categories of products such as Video games, MP3’s, CD / DVD’s comics and so on. After two months in business, Amazon expanded its business in around 50 states throughout the world. 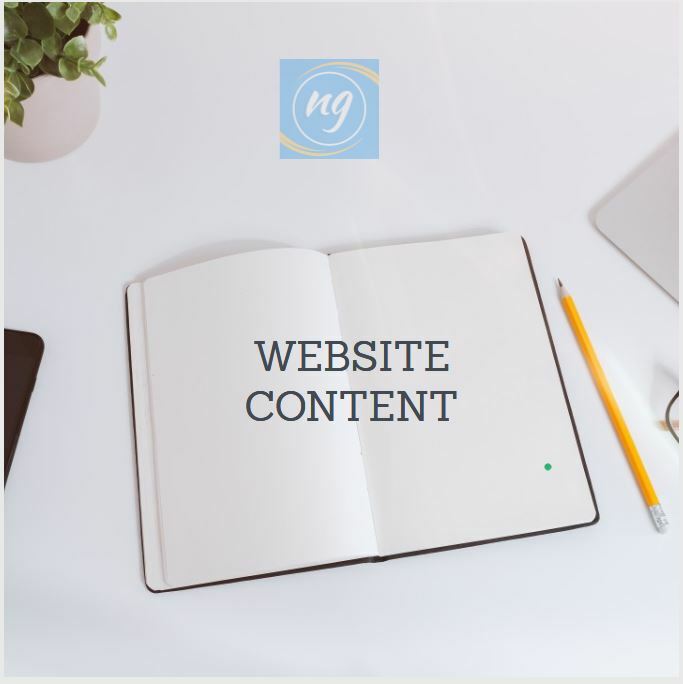 The vision was crystal clear to build the world’s largest online selling company that provides products of all categories and for all ages of groups. According to many resources, Amazon was successful from the day one that it literally surpassed the dot-com bubble & remained unaffected by it. Maybe because Jeff Bezos knew what he was trying to build for its customers and it was clearly seen in the results too. Since 1994, till now Amazon has a clear policy to keep their customers first and the rest of the things. 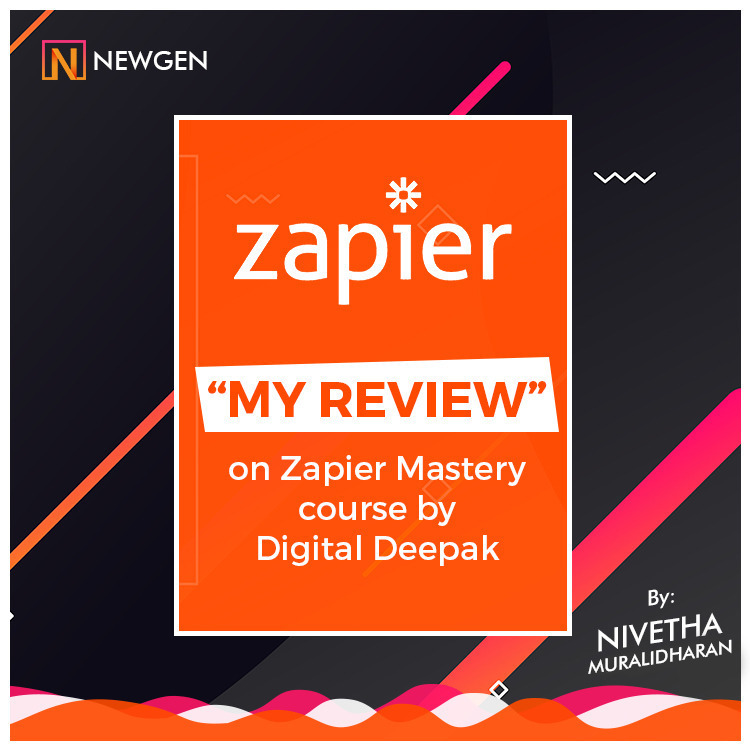 It was not only their core principle of success but Amazon made sure that all the employees deeply ingrained this principle in their working life and follow it. And this can be seen in their customer service support as well. You may have heard that Amazon buyers are always satisfied with their transaction. Well, here’s the truth, buyers are not only 100% satisfied with their purchases but they receive excellent customer support if something happens. That’s the reason why Amazon has millions of active customers and retailers are finding it the best place to start their online store. Continuously bringing the innovative products, technologies is another reason for Amazon’s growth. 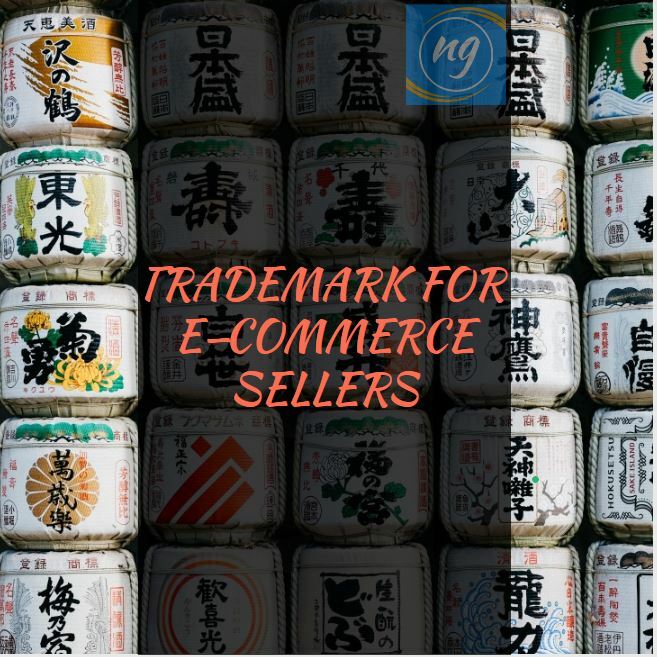 People want to follow the trends they want to buy the products which other customers are buying. This is an excellent idea of growing business if done well—and Amazon has implemented this model in its products as well as services. Amazon could have limited its business to book only but they expanded. They brought more products, technologies in the market because they saw the demand and customers wanted it. Jeff Bezos has said this in many conferences that he firmly believes in making fast decisions. Whether it is related to their core business, adding a new technology or anything else. Business is one of the most challenging jobs that require so many decisions from time to time. Making right decision at right time not only saves the time but also bring innovation in the business and supports continuous growth. A brand that apparently cares about its customer experience. Innovation with the trend is the key. What do you like most about Amazon? Tell us your views by commenting below. 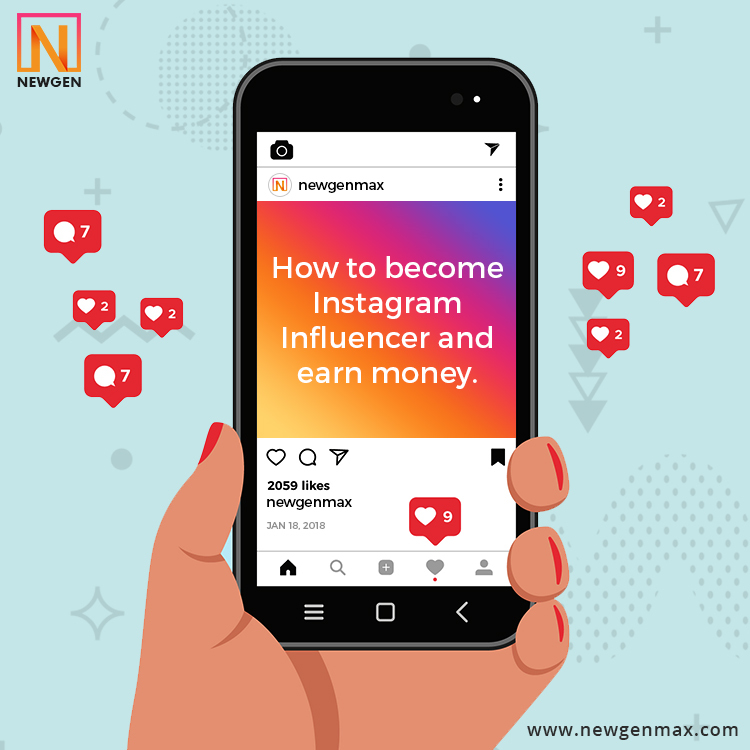 How To Become An Instagram Influencer and make money in 2019? 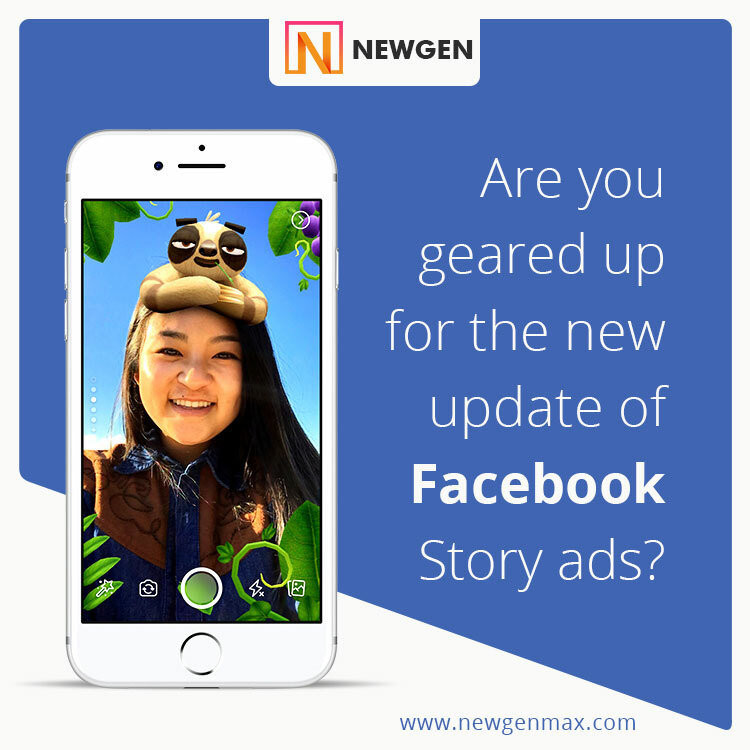 How Facebook Story Ads Can Become Beneficial For Your Branding? What is Dropshipping and how it works?